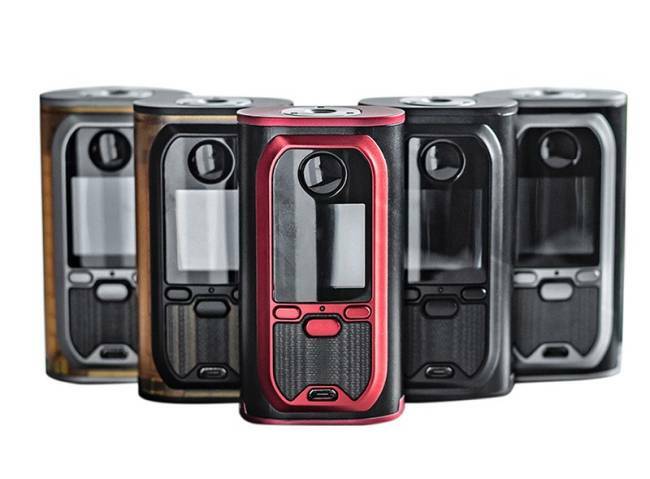 Lost Vape’s Lyra Box Mod features an ergonomic classy design with comfortable hand feel. 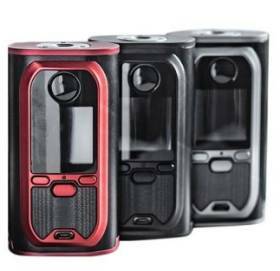 Works with dual 18650 batteries, the maximum output can up to200W, along with temperature control mode. The temperature control suite supports Nickel, Titanium, 316 stainless steel and TCR. It can be easy to see the multiple output modes in the big colourful screen and randomly to set the customizer mode with the advanced chip. 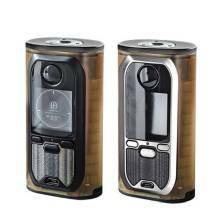 This Modefined Lyra 200W Box Mod equip with Stainless steel 510 atomizer connector for accurate and optimal conductivity. With the compact size, it’s easy to be carried anywhere. Available in 5 colours for you to choose from.